Bright Start provides quality comprehensive services to all individuals with special needs and developmental delays so that children, teenagers and adults can achieve their greatest potential. 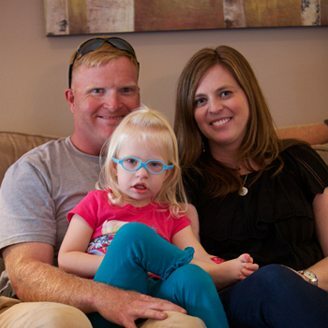 Located in Anderson, Charleston, Chester, Greenville, Lancaster, Lexington, Kershaw, Oconee, Pickens, Richland, Spartanburg and York counties of South Carolina, Bright Start is proud to be the first private provider in the state to offer early intervention services to children with disabilities and special needs. Bright Start also provides Case Management services to all individuals eligible for the Department of Disabilities and Special Needs. Early Intervention is a family directed program providing intensive developmental instruction for parents/caregivers and their children with special needs. We assist families in helping children reach developmental milestones by building on the strengths of the family and child. 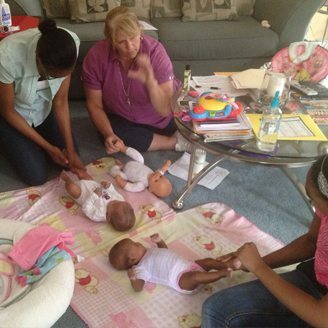 This is done through home visits and individualized family training. Serving: Anderson, Berkeley, Charleston, Cherokee, Chester, Dorchester, Greenville, Kershaw, Lancaster, Lexington, Oconee, Pickens, Richland, Spartanburg, & York Counties. Our Case Managers at Bright Start are ready to assist. We can help you connect to services and resources in the community for your loved one. 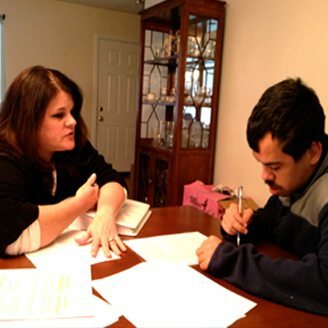 The mission of a Case Manager is to assist people with disabilities from three years of age through the life span. Case Managers work with the individuals and their families in meeting needs, pursuing possibilities, and achieving life goals. 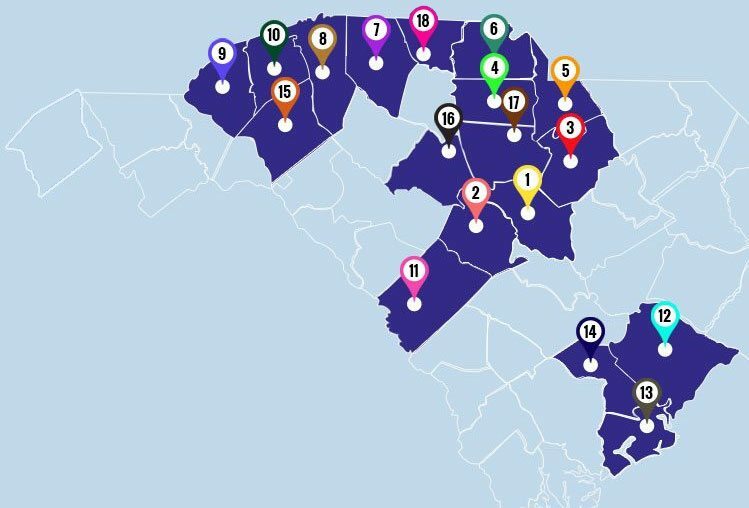 Serving: Aiken, Anderson, Barnwell, Berkeley, Charleston, Cherokee, Chester, Dorchester, Edgefield, Fairfield, Greenville, Kershaw, Lancaster, Lexington, Newberry, Oconee, Pickens, Richland, Spartanburg, Sumter, & York. Bright Start has an excellent team of Speech Language Pathologists serving the Midlands, Low Country and Rock Hill areas. If you are looking for somewhere to start, check out our Frequently Asked Questions. At Bright Start, we know how important a strong community is to your child's development. The first question is always 'Are we eligible?'. Review the eligibility requirements for each of our services. Services are going well with Sarah. She has been very flexible with time which has really helped. In just a short amount of time, we have already seen a difference in Madelynn! Thank you so much for everything ya'll do! "Brantley is doing a great job! She is really good about communicating with us & has always been very flexible and accommodating with her scheduling. Jackson has multiple providers and she is great about helping coordinate and adjust as needed. Thanks so much for the services Bright Start provides!" Karrie has been wonderful and informative to all our needs and questions. She is wonderful with Payton and shows great care and concern. When she arrives she is ready and excited about the goals for the day. This is a very new first time experience in dealing with EI services, so Karrie has been fantastic in making sure we are comfortable as well as informed of everything that is taking place. So far it has been a great experience, and we are very pleased to continue this journey for our little one. We are very grateful and Blessed to have Bright start along with Karrie to be part of this process.